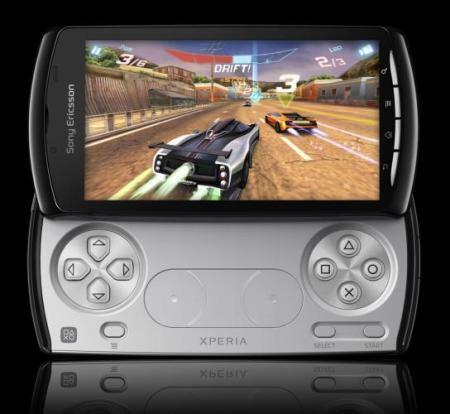 Xperia Play – Play Station Meets Android! Xperia Play aka Play Station Phone can be said as the Crossover of a PSP Go and a mobile. For all those waiting to have a mobile embedded in their PSP, this is the one, the company claims that it delivers near performance of PS3. The design is similar to the PSP Go but the additional touch responsive surface provided at the back of the device will service the intense number of inputs for a game! Also it features a touch sensitive surface that replaces the analog joystick you find on the PS3 or PS2 Controller or even the PSP. The company announced that it would be coming with one pre installed PS1 game, that hints that it supports the PS1 games, so guys dig your shelves and blow the dust away from the PS1 titles you own and rejoice those lovely moments with Xperia Play. The company even announced that another 50 titles are on its way though there is no official price for this product and it is expected to hit the market as early as March.